Greater arrives in theaters everywhere August 26th. It follows the incredible true story of Brandon Burlsworth, #77, who is perhaps the greatest walk-on in the history of college football. Brandon was a true champion and role model for so many. Brandon truly re-defines the word "champion". With football starting soon, this is perfect timing for you to take the kids to this family friendly movie. It is for all the young athletes, new athletes, struggling athletes and dreamers out there (and their parents). Brandon (played Chris Severio) had one dream – to play for the Arkansas Razorbacks. Unfortunately, Brandon was an awkward kid who lacked the physical prowess to make the team. He was written off by coaches and ridiculed by his fellow teammates. Undeterred, Brandon continued to show-up for practice. He woke up before anyone else and worked harder than anyone else, until his determination paid off. Not only was he given an opportunity to walk-on and play football – he became one of the greatest players on the field, and was drafted to the Indianapolis Colts. 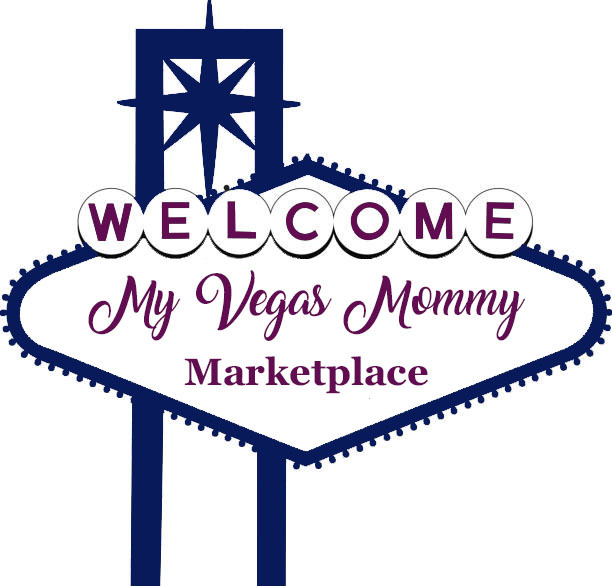 Two (2) lucky MyVegasMommy readers will each win one (1) Greater Football Jersey. Winner must provide mailing address. US residents 18 yrs or older. Contest ends 9/4/16 at 11:59 PM PST.